Huawei’s Honor brand was earlier comprised up of devices that featured mid-ranged specifications but quickly rose to the top of the performance and premium smartphone chain as more advancements in technology started getting introduced. The Honor 8 Pro is a class above the original Honor 8 that was announced back in 2016, so let us walk you through the improvements that have been made on this handset. 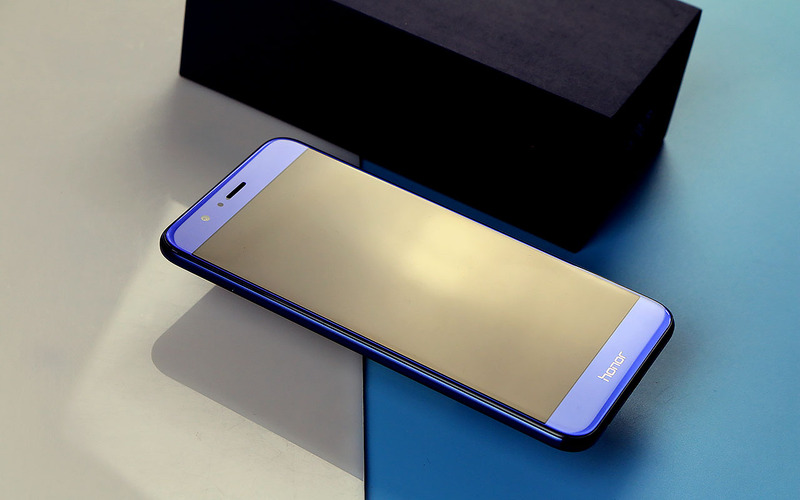 The 5.7-inch display of the Honor 8 Pro and resolution of 1440p are the first indications of the high-end phone. Running the same Kirin 960 found in P10, you can expect the same level of performance but because the resolution is higher than the flagship announced at MWC, the battery and CPU will be taxed much higher. 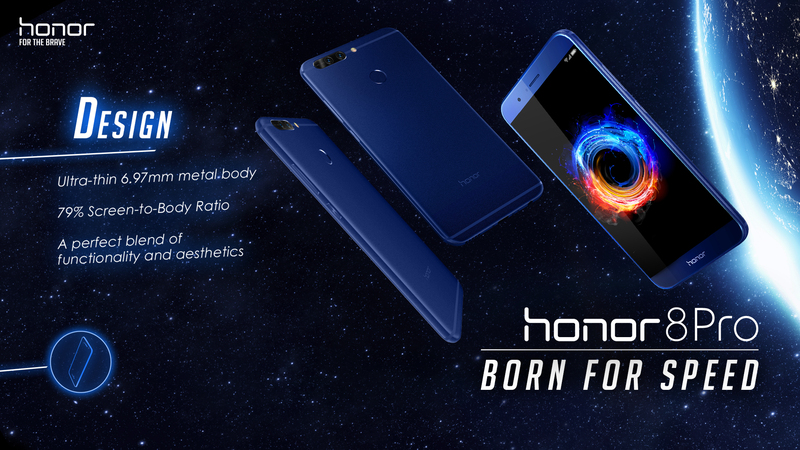 Thanks to the 5.7-inch screen, the Honor 8 Pro is armed with a beefy 4,000mAh battery. Keep in mind that the device is slightly smaller than the Galaxy S8 (in terms of screen size) and has a battery level that is 1,000mAh higher than Samsung’s flagship. Complementing the performance of the processor is 6GB of LPDDR4 RAM plus 64GB of UFS 2.1 storage. Most devices still feature eMMC 5.1-standard internal memory, but with the native storage boasting higher read and write speeds, it will result in a more responsive smartphone and a generally speedy device. Dual-cameras have become the norm in 2017 and the Honor 8 Pro continues the trend with its dual-rear shooter that sits flush with the back side. 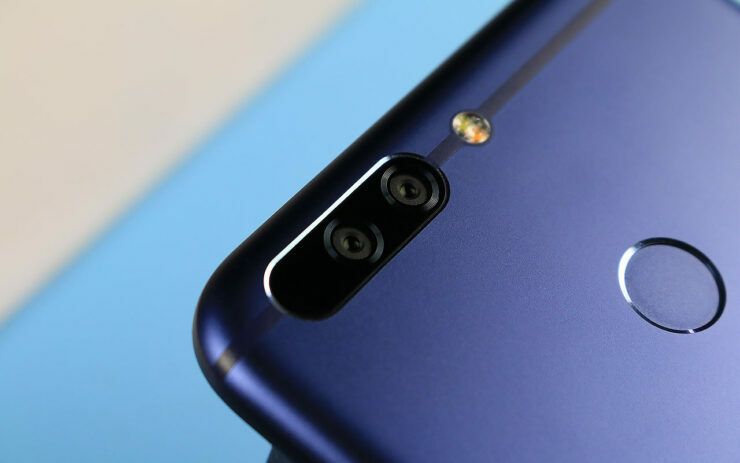 It’s a dual-12MP shooter and just like the company’s previous phones, one is a color variation lens while the second one is a monochrome lens. You can also expand your storage up to 256GB via microSD card slot and basic features like the headphone jack and Type-C USB connector are also present (the Type-C USB interface will be running at USB 2.0 speeds). Honor 8 Pro is initially going to be sold in Europe and later make its way to the United States. According to Anandtech, the phone is expected to get stocked on Amazon starting April 20. Do you guys think that this device features all the workings of a flagship smartphone from Huawei? Let us know your thoughts right away.